Migraine pain is an intense pulsing from deep within your head. This pain can last for days. The headache significantly limits your ability to carry out your daily routine. 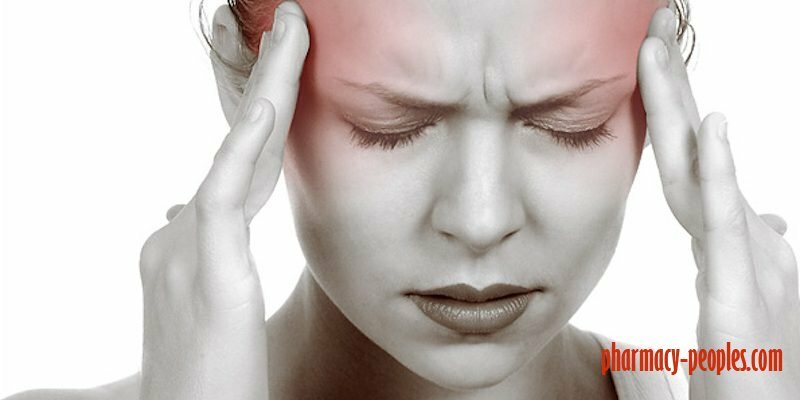 Migraines are throbbing and usually one-sided. People with migraine headaches are often sensitive to light and sound. Nausea and vomiting also usually occur. Migraines might run in your family, or they can be associated with other nervous system conditions. Women are three times more likely to develop migraines than men. People with post-traumatic stress disorder also have an increased risk for migraines. Research shows that preventative medications are significantly underused. 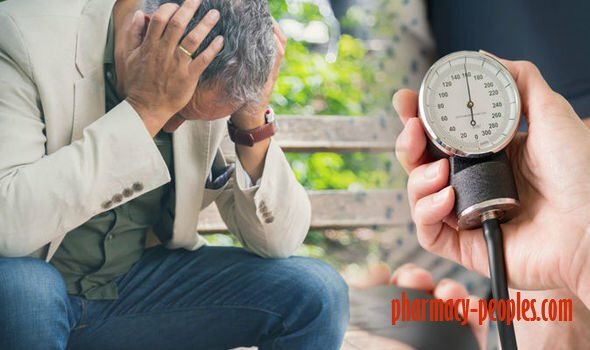 Only 3 to 13 percent of those with migraines take preventative medication, while up to 38 percent actually need it. Preventing migraine greatly improves quality of life and productivity. Migraine headaches are commonly misdiagnosed as sinus headaches. In fact, up to 90 percent of “sinus headaches” are actually migraines. People who have chronic seasonal allergies or sinusitis are susceptible to these kinds of headaches. Women commonly experience headaches that are linked to hormonal fluctuations. Menstruation, birth control pills, and pregnancy all affect your estrogen levels, which can cause a headache. Those headaches associated specifically with the menstrual cycle are also known as menstrual migraines. These can occur right before, during, or right after menses, as well as during ovulation. 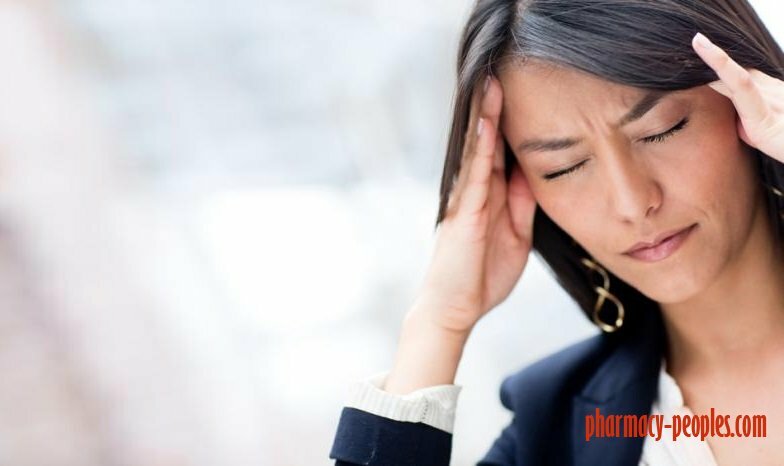 It’s estimated that about 60 percent of women with migraines also experience menstrual migraines, so alternative remedies may have a role in decreasing overall headaches per month. 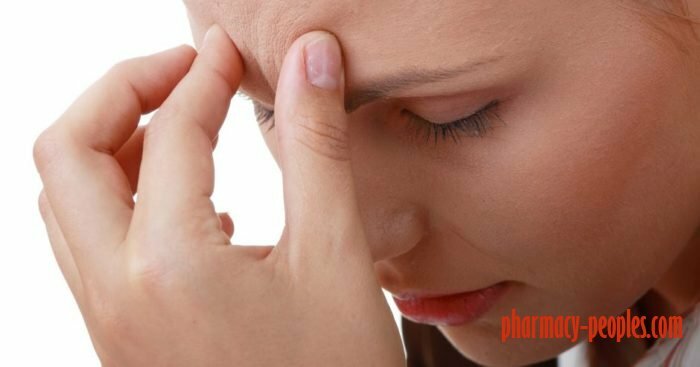 Relaxation techniques, yoga, acupuncture, and eating a modified diet may help prevent migraine headaches. Caffeine affects blood flow to your brain. 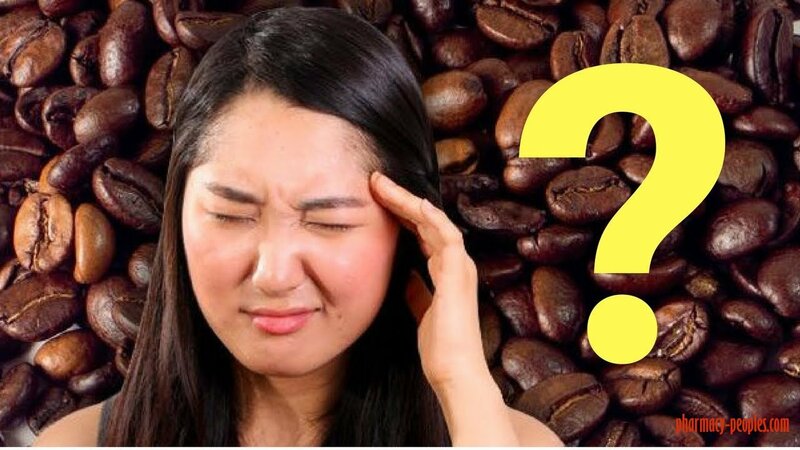 Having too much can give you a headache, as can quitting caffeine “cold turkey.” People who have frequent migraines are at risk of triggering a headache due to their caffeine use.